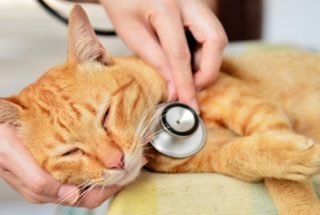 How Much Does a Sick Pet Cost? 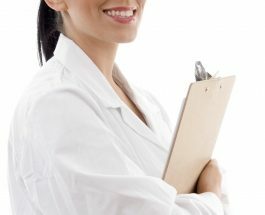 My wife and I have very different perspectives on when to visit the doctor. She tends to go shortly after the onset of symptoms. I tend to give my body a few days to fire up the immune system and recover on its own as well as avoid the cost and … [Read more...] about How Much Does a Sick Pet Cost? 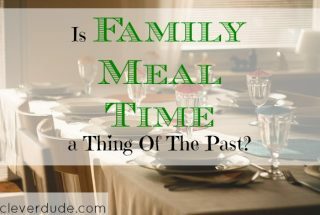 Is Family Meal Time A Thing Of The Past? I did something Sunday night for dinner that I haven't done for quite a while. 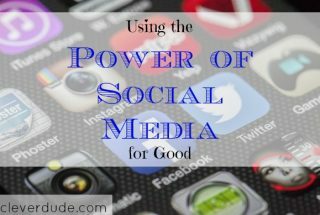 My son tilted his head and looked at me like I was an alien speaking a different language when I told him what we were doing.I had our family eat together at the … [Read more...] about Is Family Meal Time A Thing Of The Past?